A new talk by the Creator of Lean Canvas and WSJ Bestselling Author. GOLEAN? No this isn’t some blatant battlecry for going lean. It’s a mnemonic for a growth framework I created for my last book: Scaling Lean — one that draws heavily on lean startup principles, business modeling, and systems thinking. - Why growth is a universal directive of all businesses at all stages. 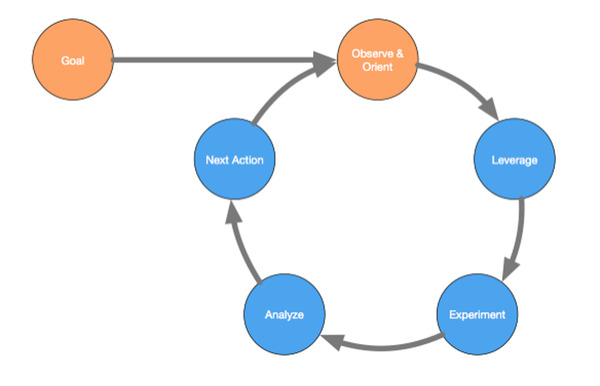 - How to put GOLEAN Framework into practice across teams of any size. You’ll receive a hardcopy of Scaling Lean for attending.